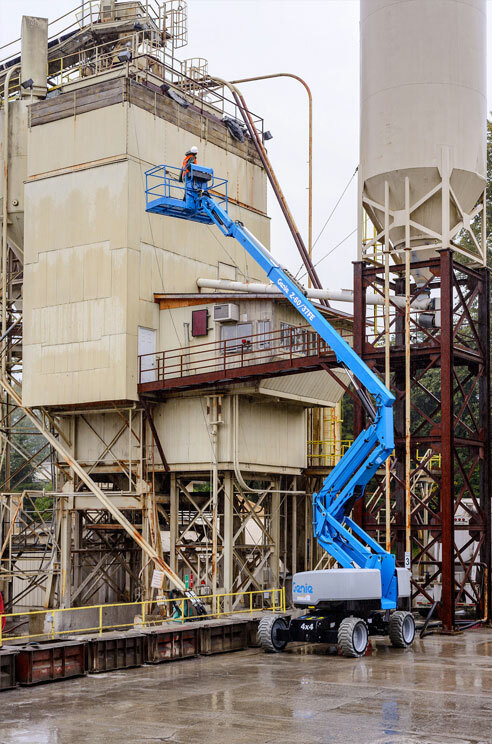 The Niftylift 150T provides a class-leading working envelope, with a focus on low levels where outreach is needed most. 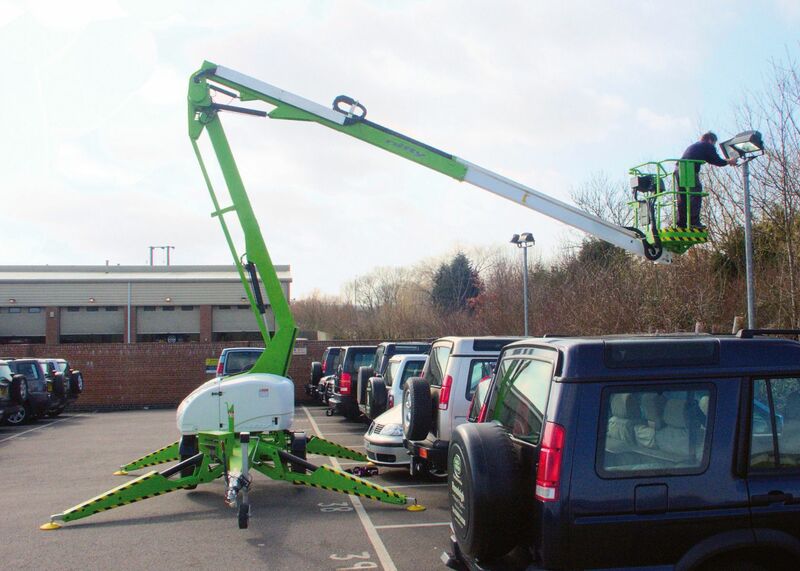 Coupled with up-and-over clearance of more than 5.6m, this is a versatile towable boom. 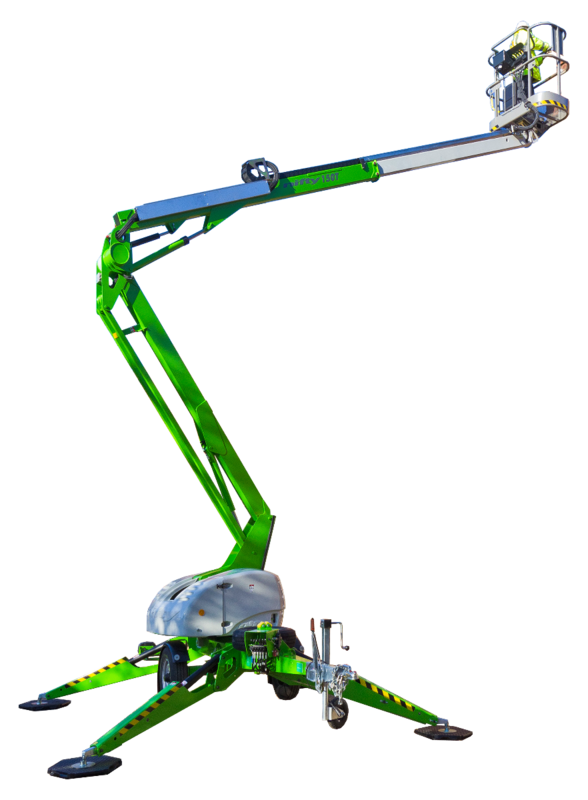 The hydraulically-powered outriggers are quick and easy to set up, while the fully proportional hydraulic controls are simple to operate. 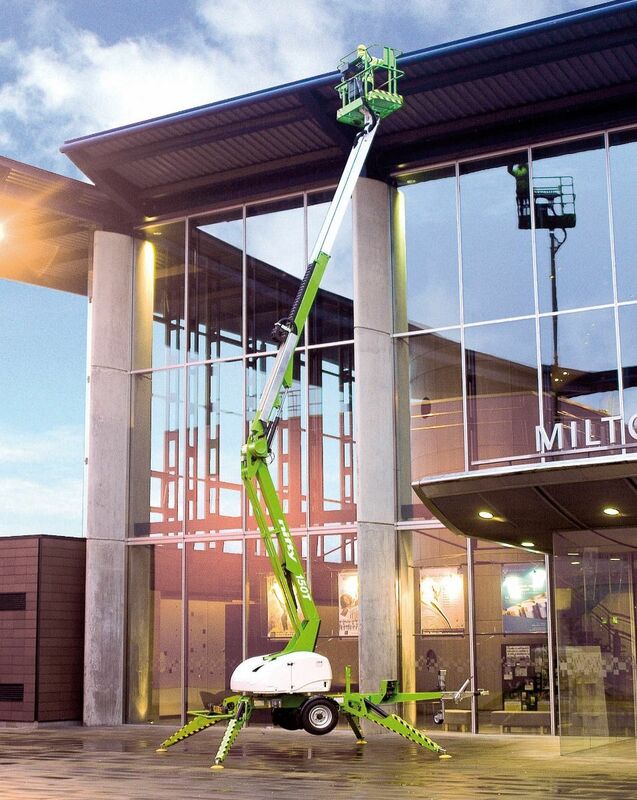 Robust and durable, the Niftylift 150T is designed to minimise running costs and downtime, while maximising performance. 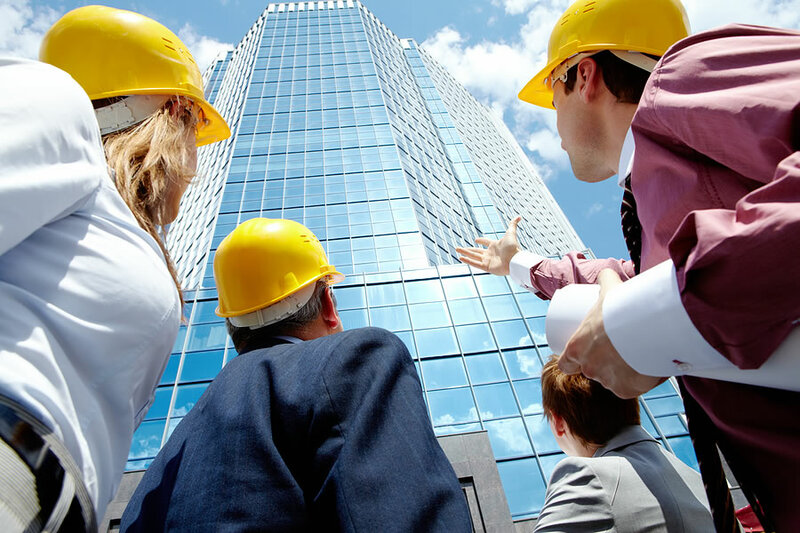 The 1.4m-wide platform provides ample work space for the operator. A range of power options are available including battery, petrol/diesel engine, and bi-energy. 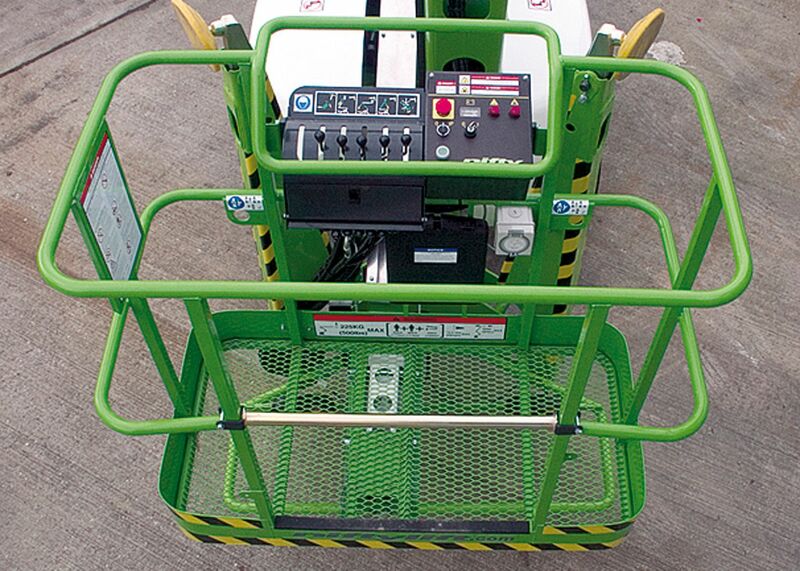 Optional extras include Niftylift’s powerful traction drive, for quick and safe positioning on-site.